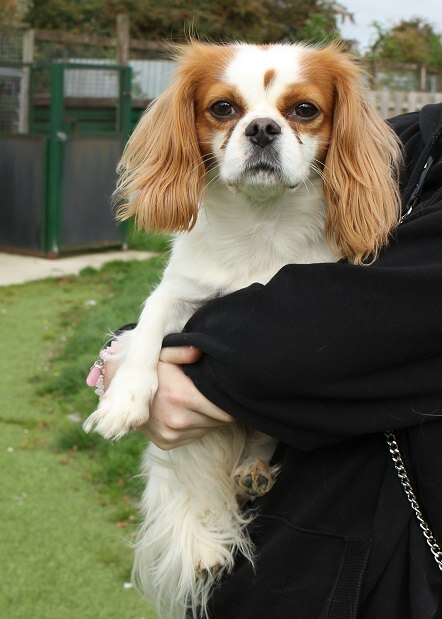 Harley is a 5 year old male Cavalier King Charles Spaniel Cross. Harley is looking for a new home, along with his mum Lola due to their owner’s long work hours. Both dogs do have some behavioural issues so please read their profiles fully before enquiring about them. Harley was a result of an accidental litter in which he was the only pup born. For the last 5 years Harley has lived in the same home as his mum Lola, however Lola is very territorial and sadly this has had a negative impact on Harley. 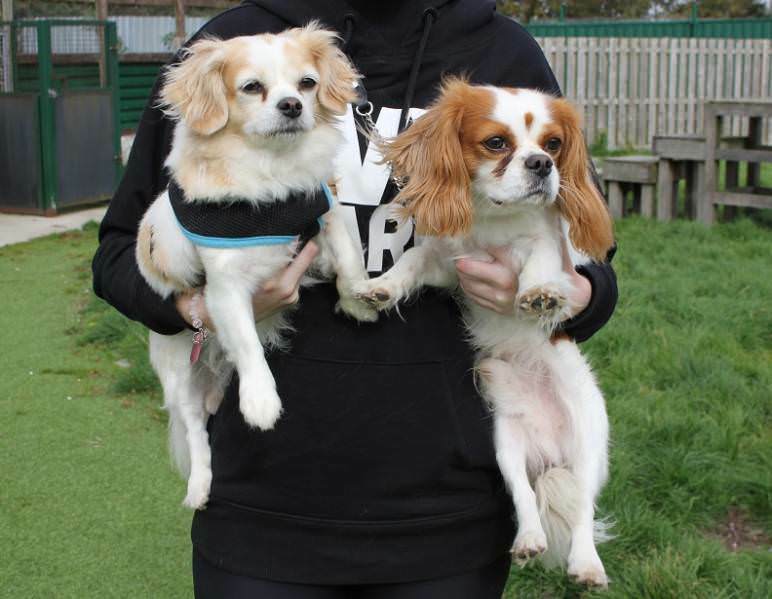 After a lot of thought Harley and Lola’s owner believes that they will have more potential rehomed separately. Although we strongly disagree with separating any bonded pair of dogs, in this case we believe it will be beneficial in the long run and is with both dog’s best interests at heart. However we will not rule out a home for both dogs if the owner is experienced and committed to giving them what they need. Lola and Harley’s main issues are surrounding the home, they can react aggressively towards visiting strangers and have bitten in the past. When both dogs are together we feel that they feed off each other’s negative behaviour therefore escalating the situation. 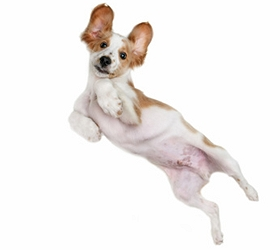 Outside of the home they are more accepting of new people and socialise well with other dogs in the park etc, however they can be reactive towards dogs in the street surrounding their home. We are unsure how Harley will cope living with a new dog and therefore we are looking for a home where he can be the only dog, he has however always lived with a cat and his owner feels that he could live with a cat in his new home. As Harley is only a young boy we believe that in the right home and without the influence of Lola that he will be able to overcome his issues. He is bright and will listen to commands. On his own, Harley is a very affectionate boy who thrives off attention. With his family he is completely fine and is also happy to be groomed etc. Harley will need a patient owner who will take on board all the advice given to them from staff at the rescue. Although Harley is an adorable looking boy his issues surrounding strangers to the home are not to be taken lightly and it is important this his new owner is prepared for any problems that may arise. Harley will need an adult only home without any visiting children or children planned for the future. We are looking for an experienced home with someone around for most of the day to help Harley settle and feel secure. Harley’s new owner must be prepared to make several trips to and from the rescue to build a bond with him before adoption.